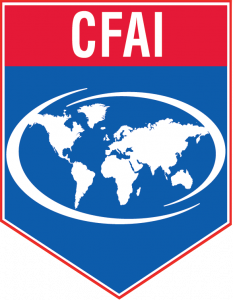 Agencies become accredited after peer review of their accreditation documents, completion of an onsite assessment, and participation in a public hearing before the Commission on Fire Accreditation International. Accreditation is valid for five years. Below is the current list of accredited agencies. In addition to the agency name, you will find the agency type (career, combination, volunteer, Department of Defense (DoD), or private), population served, the agency’s Insurance Services Office rating, their main phone line, and the city and state/province in which they are headquartered.